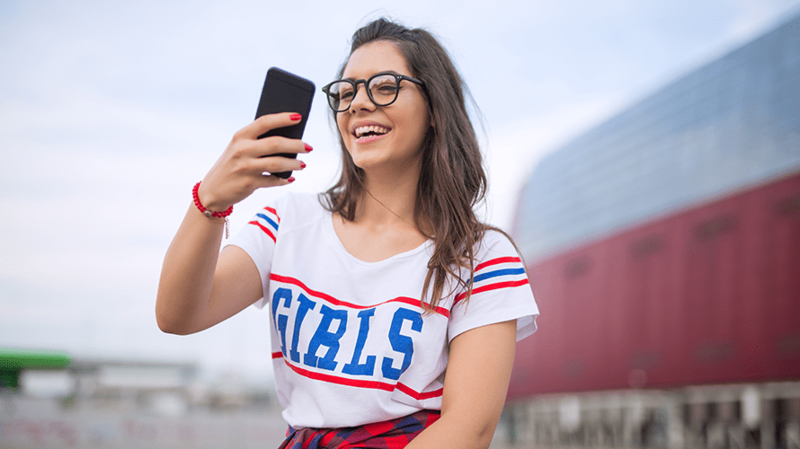 Influencers on Instagram embraced Stories in 2018 as a way to let their creativity shine through, and brands soon followed suit, executives in the sector said in response to a new study by Klear. In an analysis of the more than 2.1 million sponsored posts on Instagram last year that contained the #paid hashtag, the influencer-marketing platform found that Stories represented one-third of them. Instagram Stories, he said, is the perfect platform for them, since the Stories themselves only last 24 hours. 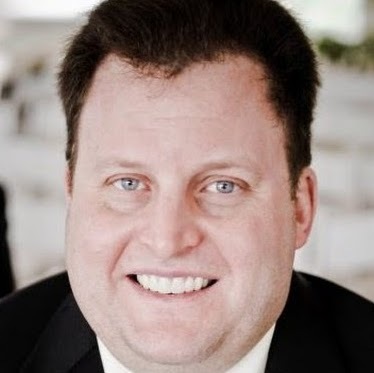 “This isn’t the preferred channel for brands, though, because the shelf life of a story is so short,” Brito added. Influencers were likely drawn to the format by the variety of creative options it makes available to them, compared with Instagram feed posts containing images or videos. Instagram announced on the second birthday of Instagram Stories in August that 400 million people were using the feature every day. Influencer marketing platform Mavrck also noted brands’ increased use of Stories when analyzing campaigns run via its platform during the fourth quarter of 2018, but its numbers were lower, as co-founder and CEO Lyle Stevens said Stories made up 11.55 percent of sponsored posts in its campaigns, double the percentage recorded in the second quarter of last year. Klear found that influencer marketing via the Instagram platform grew by 39 percent last year, compared with 2017. 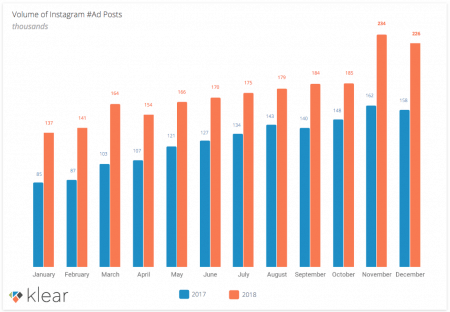 Specifically, 2.113 million feed posts contained the #ad hashtag in 2018, compared with 1.516 million the previous year. According to Klear, women (84.6 percent of sponsored feed posts) and micro-influencers (84 percent) dominated the action. The company broke out micro-influencers by determining that 84 percent of sponsored feed posts in 2018 received 1,000 likes or fewer, while 12 percent tallied between 1,000 and 5,000, 2 percent between 5,000 and 10,000 and just 2 percent reaching more than 10,000 likes.